Parents are responsible for their children at all times. Highway 97 East RV Park assumes no responsibility for injury, accidents or losses from any cause. 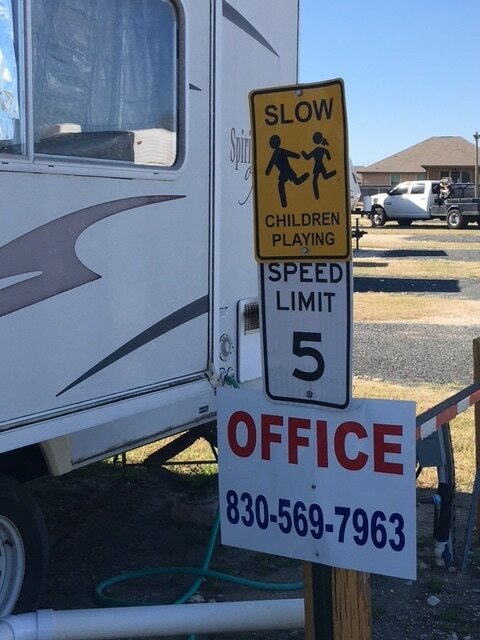 Highway 97 East RV Park reserves the right to limit the stay and number of persons per site. You understand and agree to all terms of this agreement. Failure to uphold any provision of this agreement may result in eviction of premises. You also agree to comply with all Highway 97 East RV Park rules and regulations.